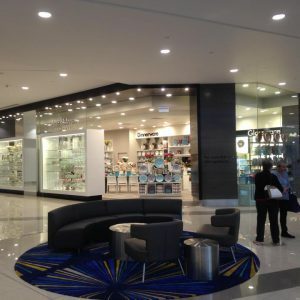 Brisbane Retail Fitout: It only takes some simple steps for your retail fitouts to become a real sales magnet. People walk by your shop all the time; they glance and something catches their attention. They take a closer look. Why not go inside? “It can’t hurt to browse, right?”, and BAM! Next thing you know, you’ve made a sale. 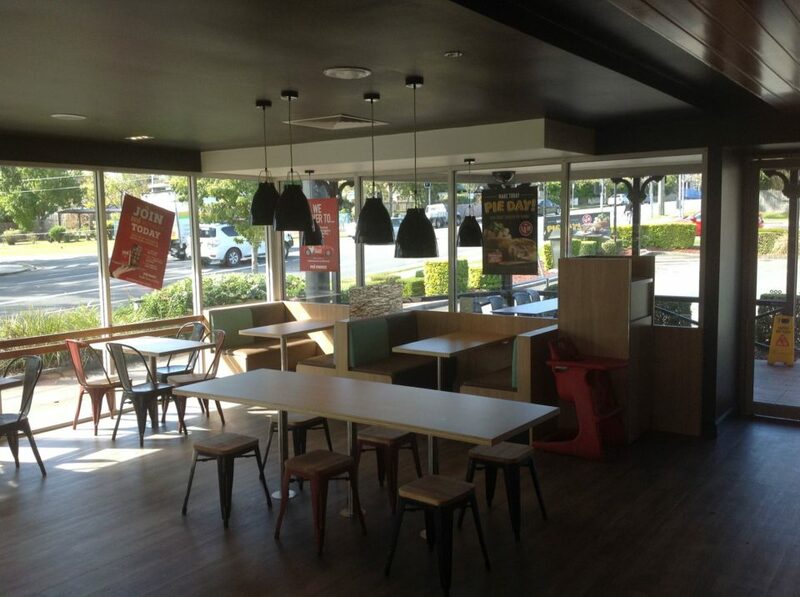 Step 1 Brisbane Retail Fitout: Take a look at your store. Be honest; if you don’t like hanging around your shop, and neither do your customers, it’s probably seen better days. If your retail or commercial space is looking a little out-of-fashion or behind the times, your competitors are most likely leagues in front of you; like customer-magnets. When was the last time you gave your business a fresh new look? Shopfitting layout is everything! 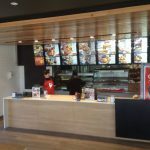 By creating the right retail fitout displays for your commercial space in Gold Coast, Brisbane, or across other regions of Australia, we can help you to attract new customers at first sight. We can achieve a friendly, inviting atmosphere that will leave customers eager to stay, encouraging them to keep on shopping. Your business will never look the same, but more importantly, it will never BE the same! In a world full of competition, creating a company image and building yourself a name means more than relying on product quality and advertising. Every business should attract new customers by catching their eye, spawning interest from them, and making them feel at home. 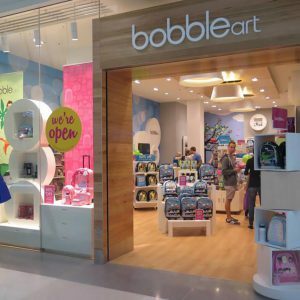 With a brand new, state-of-the-art retail fitout, customers will stop by, take a look around, and boost your sales before they even knew they were there in the first place. 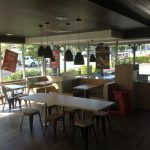 If you have ever had a retail fitout before, you’ll know it’s not something that comes together in a day; it is a lot of work. But you don’t have to do it alone! The specialised team at MTB Projects will guide you in establishing a refurbishment plan tailored to your needs. Our expert team can provide assistance throughout all stages of the shop fitout process, from first draft to first sale! Having precise plans and schedules will help you relax and feel in control throughout the entire fitout process. We care for the performance of your business and we’re confident that our workmanship will provide a vital stepping stone to your future success. Count on us to assist you in the often complex process of refurbishing a retail store, without any headaches or hiccups. 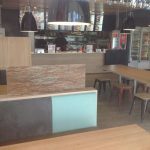 Shop Fitter Brisbane: MTB Projects offer a full range of shopfitting services – commercial fitouts, retail shop fittings, restaurant and café fitouts as well as office fitouts. We know that the design of your retail shop fit out will make a fundamental impact to the shopping experience of your customers. That’s why we are highly attentive when designing, building and managing your retail shop fitout. 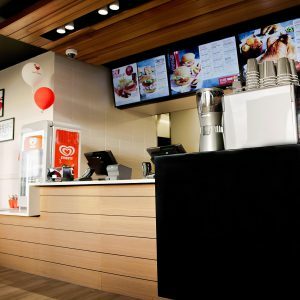 We listen to your needs and create fitouts that work for your business; tell us your vision and we’ll make it a reality. 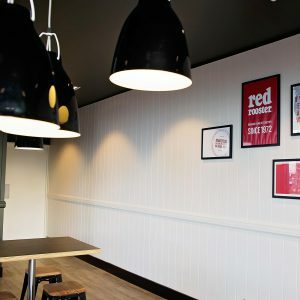 We are highly experienced in designing café and restaurant fitouts, from small intimate settings to successfully establishing your brand across multiple shops or franchises. You create the food, we create the atmosphere. At MTB Projects we offer our clients a full range of shopfitting services – from the supply and installation of a simple joinery cabinet made in our Brendale factory, to a full turnkey shop fitout solution nation-wide. 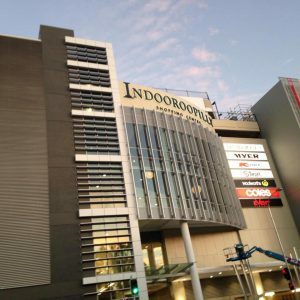 We are a Brisbane based shop fitting team, dedicated to servicing our customer’s needs by providing innovative quality shop fitting and joinery solutions for every situation and location. 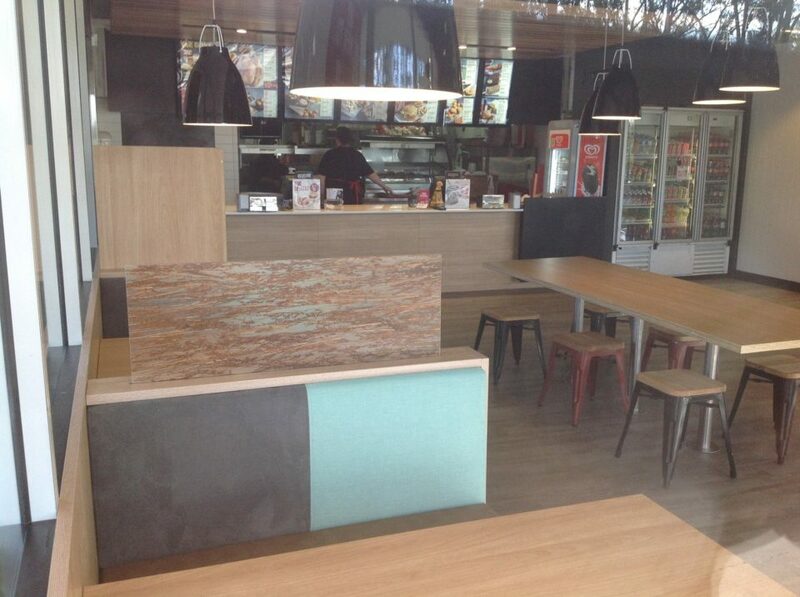 MTB Projects Brisbane understand that office design directly correlates to team performance. We also realise that your office is a reflection of your workplace culture and how you’re perceived not just by your employees, but business clients. 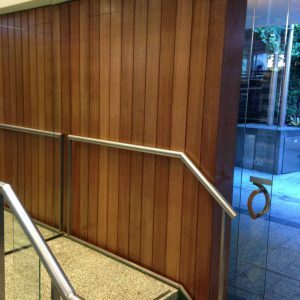 That’s why our highly skilled Brisbane office fitout team will firmly establish themselves with your needs, making sure that your mission, company values and branding are embedded in your new office design. 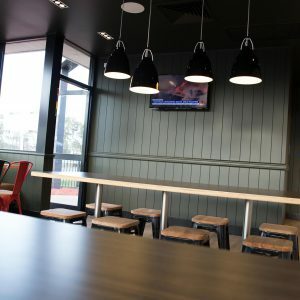 The MTB Projects Brisbane team offer a full commercial fitout service – from designing, drafting and building through to every aspect of project management. We’re always interested by your business endeavours and we encourage further growth by refurbishing your commercial property. Let us know how much business is booming after we’re done! 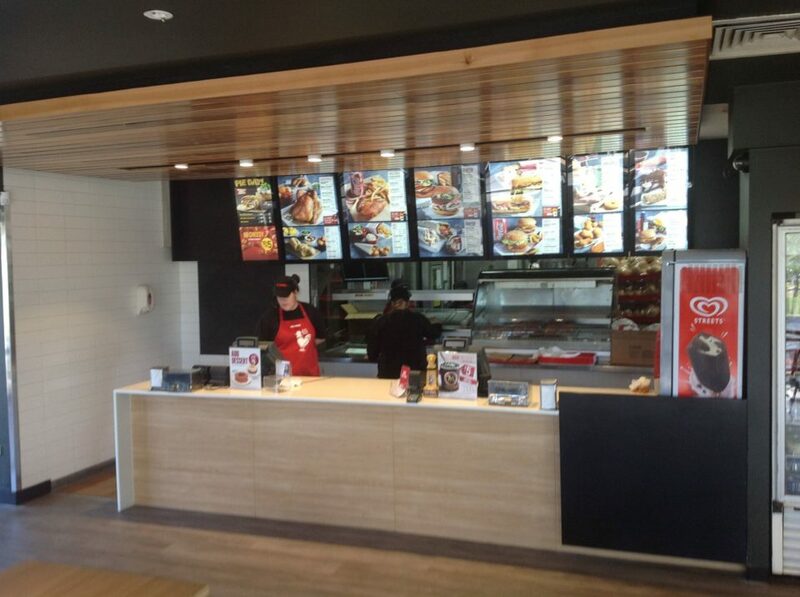 We offer full turnkey shop fitouts so our clients can get on with business while we take care of the build and fitout from start to finish. We specialise in hands on project management and are committed to meeting every need our clients have in a courteous and professional manner. 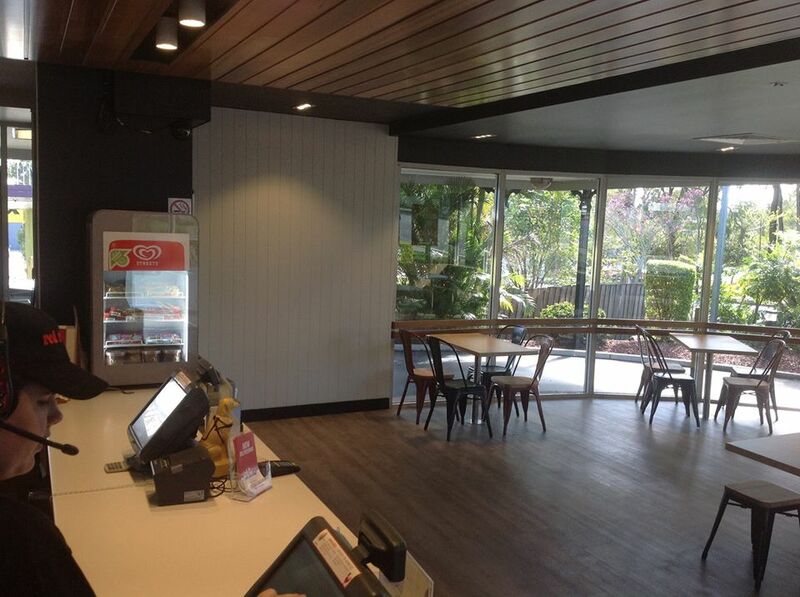 MTB Projects shopfitting factory is located on Brisbane’s North side at Brendale. You can be confident in the workmanship and quality of the products we install, because we built them ourselves to the exact specifications your project requires! 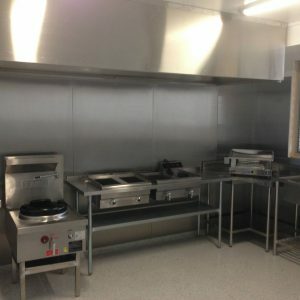 Our commercial shop fitting services all of South East Queensland, including Brisbane, Gold Coast, Toowoomba, Sunshine Coast all the way up to Townsville. We’re fully licensed builders in other East Coast states, and we’ll travel further than South East Queensland for larger projects.